From factory the Saab 9-5 only had reverse light on the passenger side, however this can be added with some modification to the rear light. 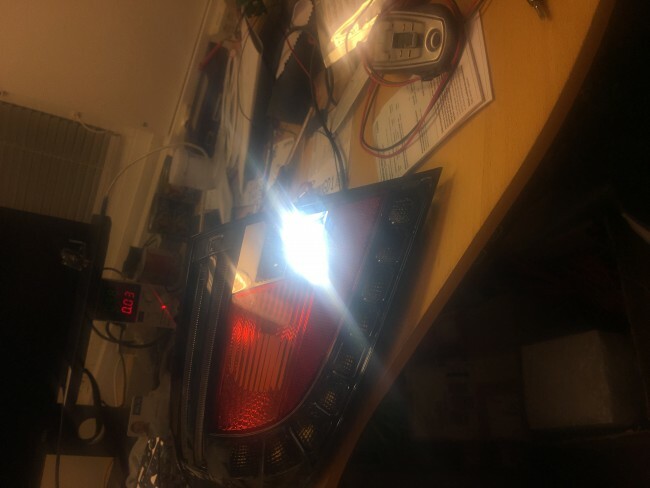 From factory the Saab 9-5 only had reverse light on the passenger side, however this can be added with some modification to the rear light. Note, this will require opening the rear-light, and can be installed on both left and right side.